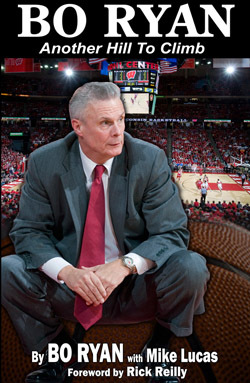 You’ve Never Seen Bucky Like This Before! 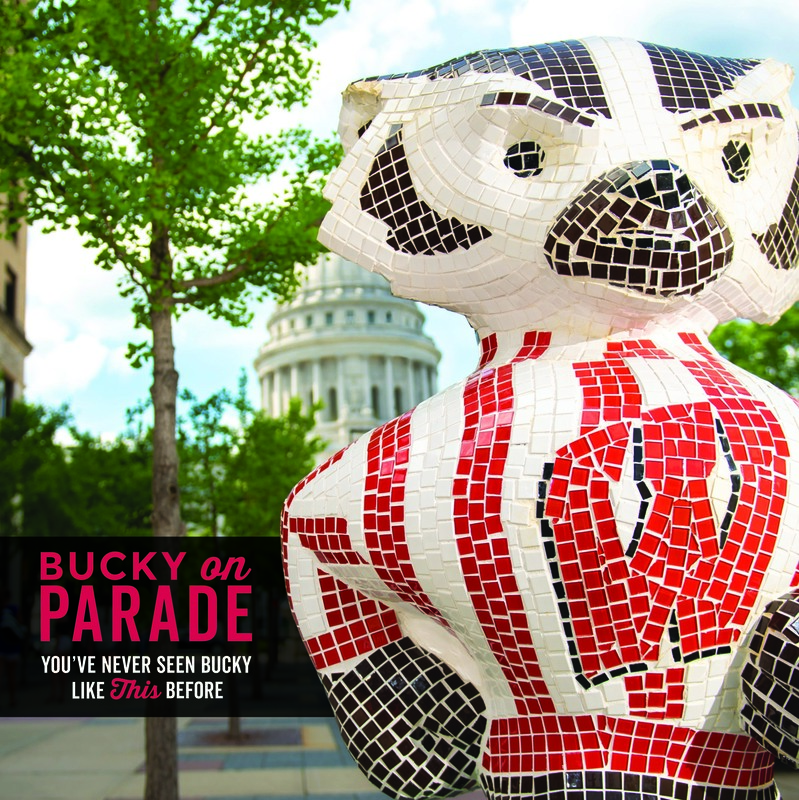 Bucky Badger is a popular and enduring fixture for generations of Wisconsin fans who can now celebrate the lovable mascot with the forthcoming coffee-table book, Bucky On Parade. This beautiful hardcover features the work of the local and regional artists that transformed 85 life-sized Bucky Badger statues into unique works of art that were displayed throughout Madison and Dane County. 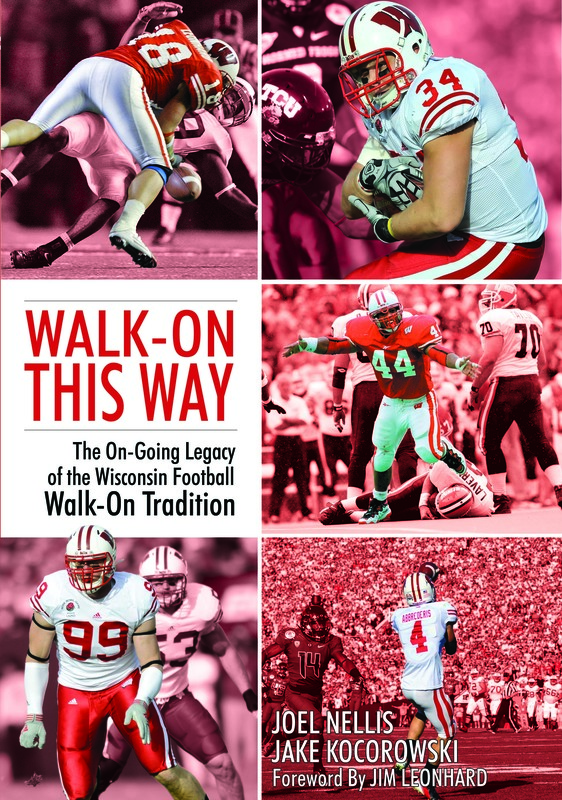 Featuring over 100 color photos and printed on high-end glossy stock, Bucky On Parade makes the perfect gift for those Badger fans and alumni wanting to show their Wisconsin pride. 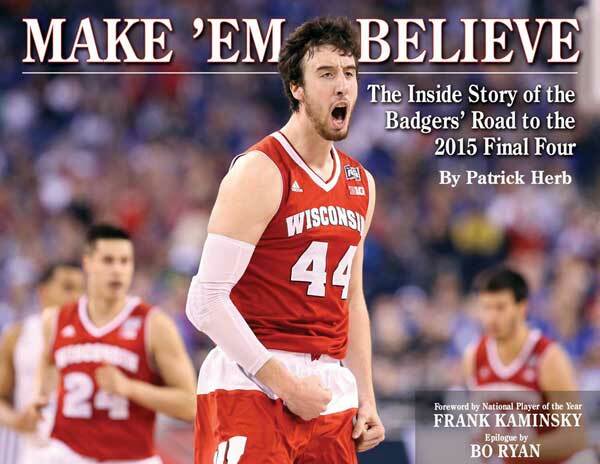 About the author: The Madison Area Sports Commission produced this book with support from the Greater Madison Convention & Visitors Bureau and in partnership with the University of Wisconsin-Madison, University of Wisconsin Athletics, and Wisconsin Foundation & Alumni Association.